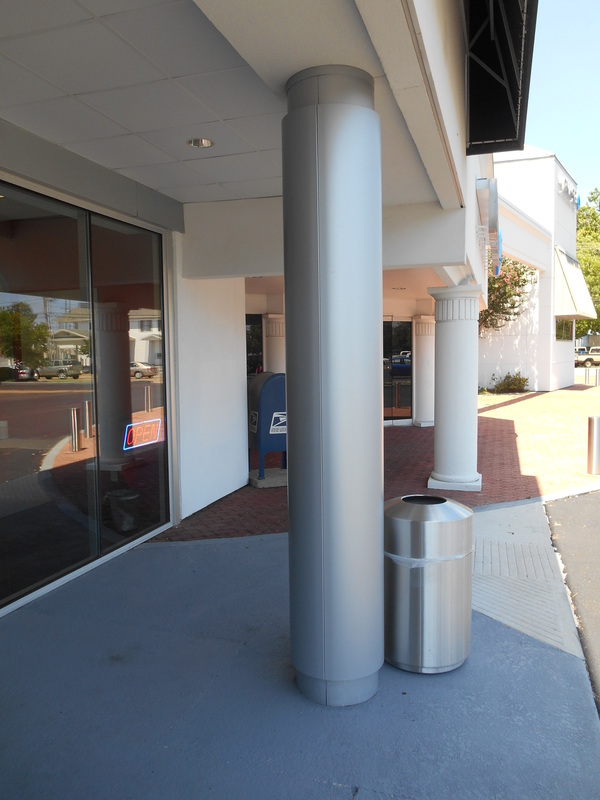 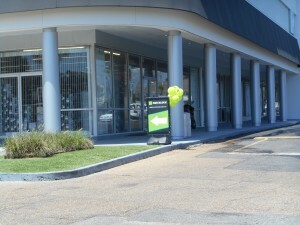 Winwood Shopping Center, LA - Aluminum Column Covers - SAF Gallery SAF – Southern Aluminum Finishing Co, Inc. 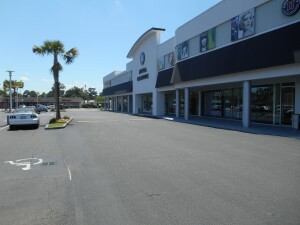 Contractor: C.M. 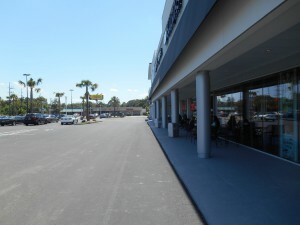 Miciotto & Son, Inc.
Materials: C.M. 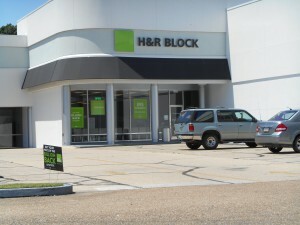 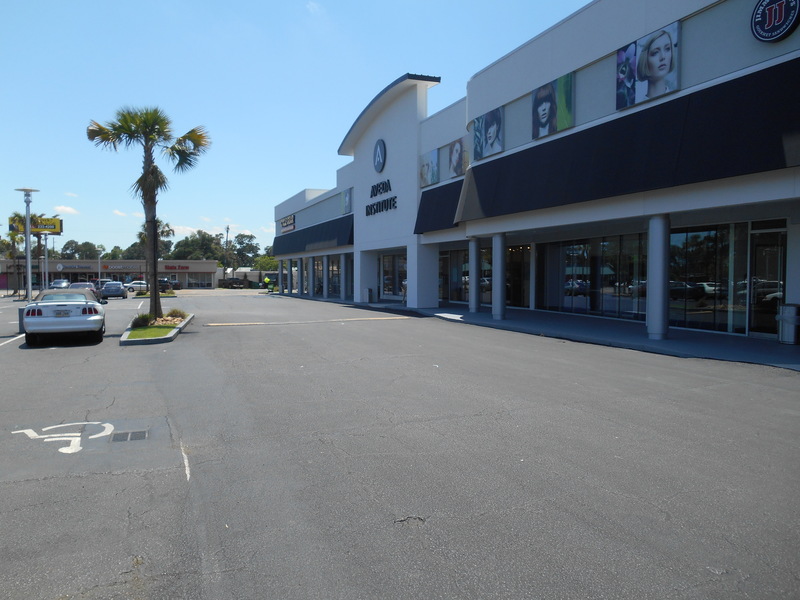 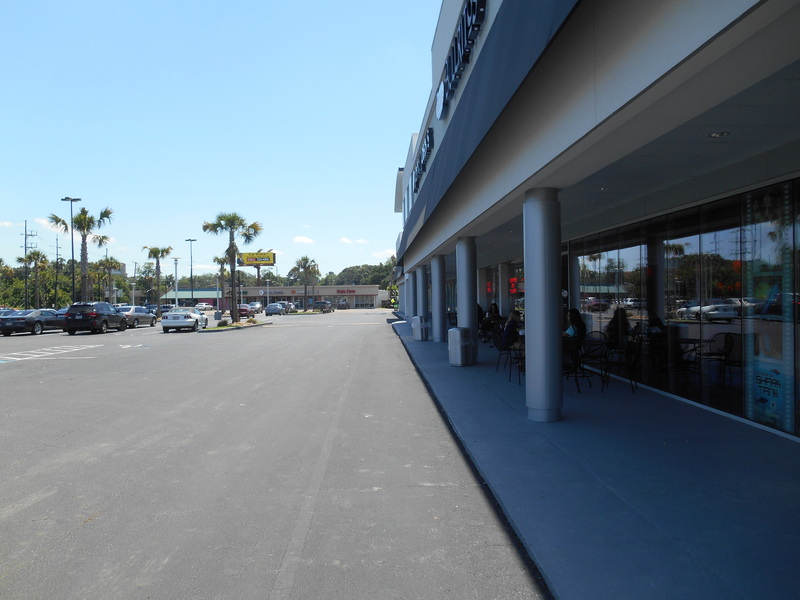 Micciotto & Son called on SAF to provide the column covers for the Winwood Shopping Center in Lafayette, LA. 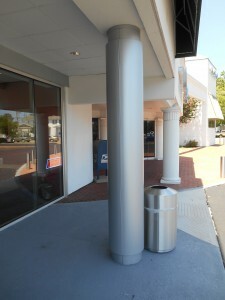 SAF custom fabricated roll formed and custom painted .125 aluminum column covers.